In 2011, the Great Cloth Diaper Change set a Guinness Book World Record for the most cloth diapers changed at the same time with 5,026 participants at 127 locations around the world. For this years event we already have 292+ official events planned and we WILL break last year’s record. With your help we can reach even more families and share the benefits of using cloth diapers. Cloth diapers are Real Simple, Real Diapers! 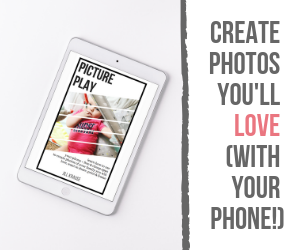 During Real Diaper Week we are inviting bloggers, manufacturers, retail stores, organizations, and other environmental groups to join our Real Simple, Real Diapers Blog Hop. We’ll be sharing your posts on Facebook, Twitter (#GCDC2012) and Pinterest to help raise awareness about cloth diapers and the Great Cloth Diaper Change. Our schedule of events is listed below and we would like to invite you to participate one day or all 6 days. 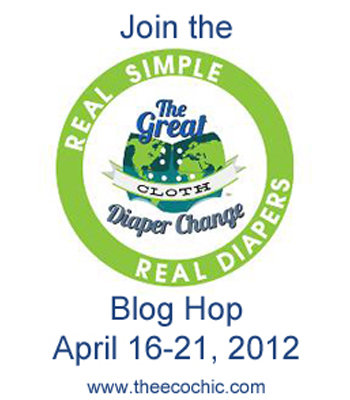 Day 6 (April 21st): Great Cloth Diaper Change 2012 – Attend and invite a friend to a local GCDC event! To join the Real Simple Real Diaper Blog Hop add your name and blog to our list below. Once Real Diaper Week begins (April 16th) we will have a new InLinkz Linky for each day, just stop back by when your post is complete and add your link to the list. Join the community and help us spread the word that cloth diapers are Real Simple, Real Diapers! For more information about the Great Cloth Diaper Change or to find an event near you please visit: http://greatclothdiaperchange.com/ You can follow all of the action on Facebook: https://www.facebook.com/greatclothdiaperchange. Twitter (#GCDC2012) and Pinterest. Thank you for taking the time to help us to promote this great event. We appreciate your support. Great Cloth Diaper Change Tampa Bay Are you influential offline? 5 Tips to Successfully Cloth Diaper at Night How to Stop the Mosquito Itch Great Cloth Diaper Change Pinellas County, Florida and Beyond! I’d love to sponsor this-please contact me with the info! Where do I get the badge/button to link back here?